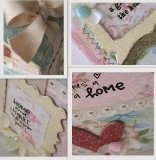 *And last a little card made with Making Memories papers, lace and other embellies .... you can see that my machine has different types of stitches that I start using... well that is all for today I'll have more cards soon, have a great day and thanks for stop by today! 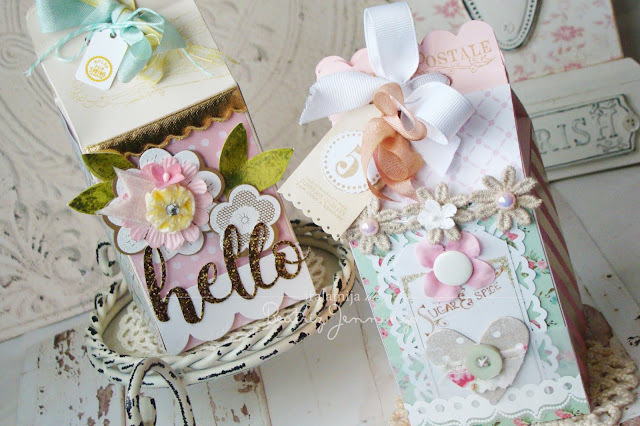 *Y por ultimo una tarjeta hecha con papeles de Making Memories , lace y otros adornitos.... ademas pueden ver que mi maquina tiene varias puntadas diferentes que apenas comence a usar... bueno eso es todo por hoy, tendre mas tarjetas pronto, gracias por visitarme hoy, que tengan bello dia!! Love what you did with the owl! Such a beauty! I just stumbled upon your blog.I'm so glad I did. Your work is soooo awesome. Love the card with the owel and a bit of bling. Much talent!! I'm looking foward to learning from you. I'm in Miami too. I,m new to scrapbooking. la primera card es una delicia!me encantan los tonos y como se ve la blonda debajo de todo, ese buho esta chulo! !y que te digo de las otras dos! !son hermosas!! Love the jewel in the owl's belly! So clever.